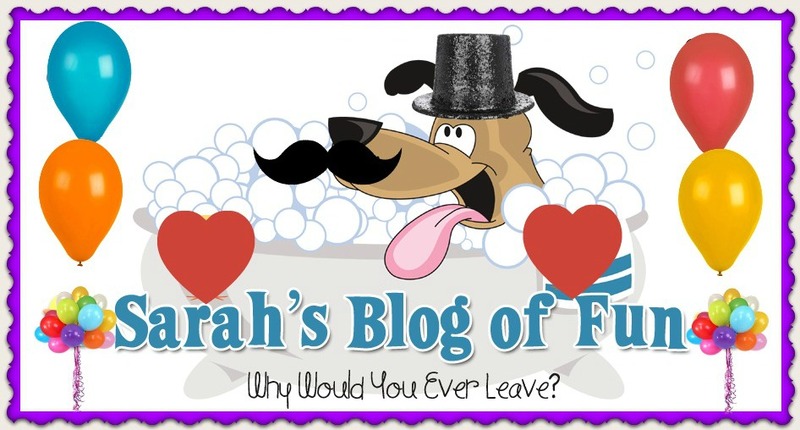 SARAH'S BLOG OF FUN: Spring Cleaning Tips From Home Made Simple- A Must Read!!! 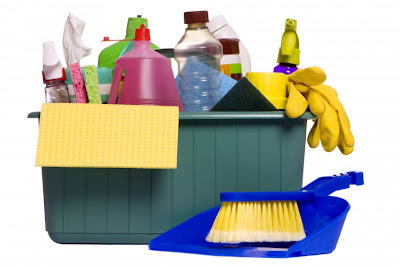 Spring Cleaning Tips From Home Made Simple- A Must Read!!! One thing I look forward to every year is spring cleaning. Yes I know I am nuts, but there is no better feeling in the world then a nice clean house!! This year we are really excited to get started. We had some water damage in our basement a couple months ago, and unfortunately some of our possessions were ruined. In a couple of weeks, we are going to rent a dumpster, and clear out the basement, and get rid of some construction materials that have just been sitting around!! Here are some great tips Home Made Simple sent me to make your spring cleaning easier!! home will be spotless before you know it. Tip: From closets to work areas, corral clutter with storage bins. their room pick what’s for dinner or the next movie night flick. pedicure or indulge in that cupcake. You've earned it!